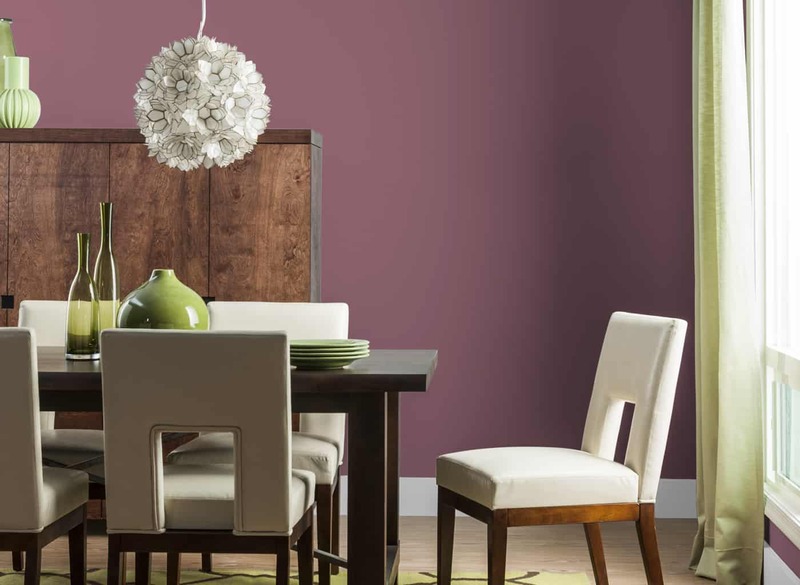 It’s that time of year again … where major players in the paint game, such as Pantone, Beauti-Tone, Sherwin Williams, Benjamin Moore, and Behr dominate your Pinterest accounts with their predictions for what’s going to be trendy in the year to come. Keep reading for four of my favorites. Black Flame is what happens when you infuse black with a deep indigo undertone. 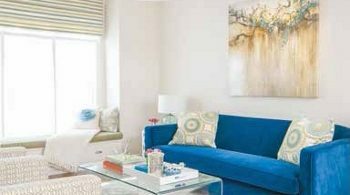 Experts are calling it the new neutral; one that pairs well with a diverse array of colors, finishes, and textures. 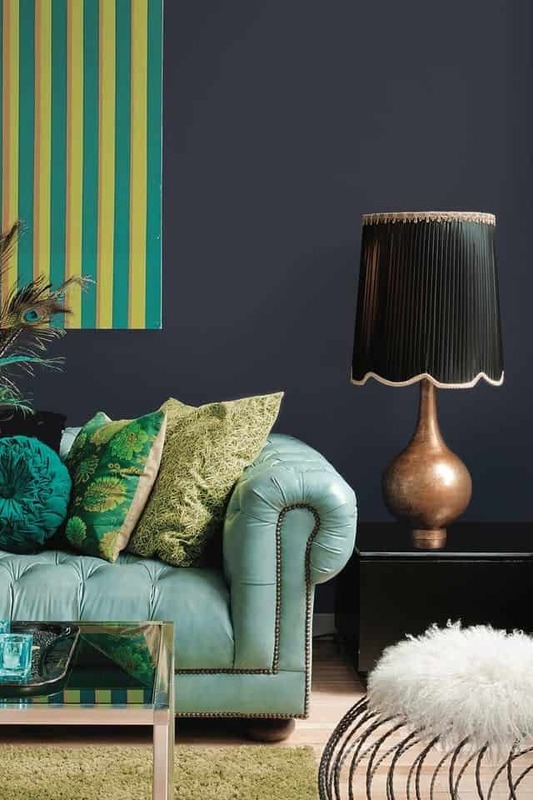 To read more about this incredibly versatile color, check out our article, Everything You Need To Know About Black Flame. 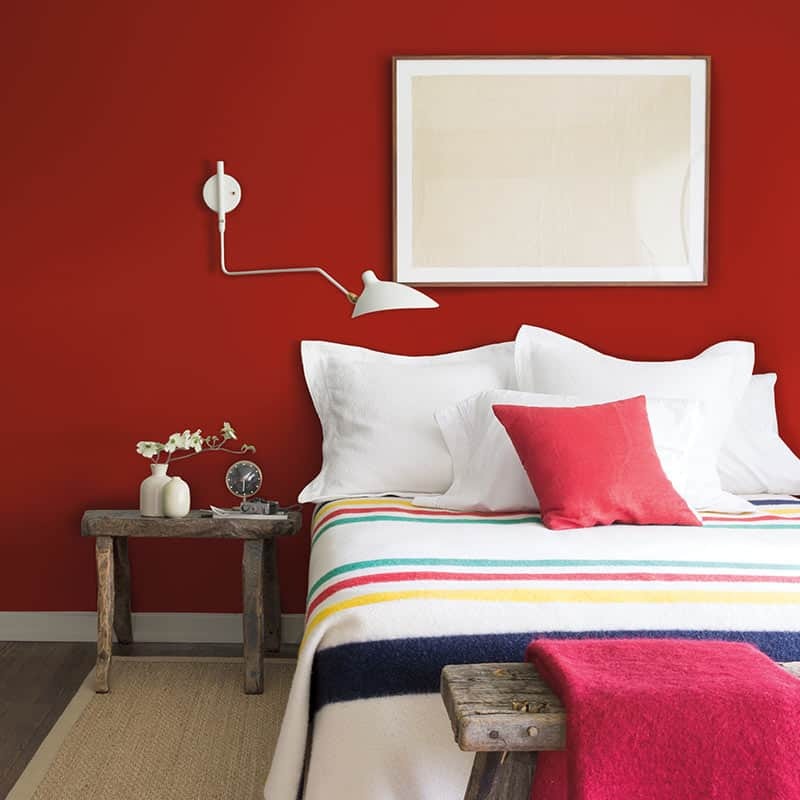 Cheerful, warm, and not taking itself too seriously, are three ways in which to accurately describe Overjoy, a hue from the “connectivity” color pallet by Sherwin Williams. The warmth in the hue makes it one that pairs well with wood accents and earthy tones.